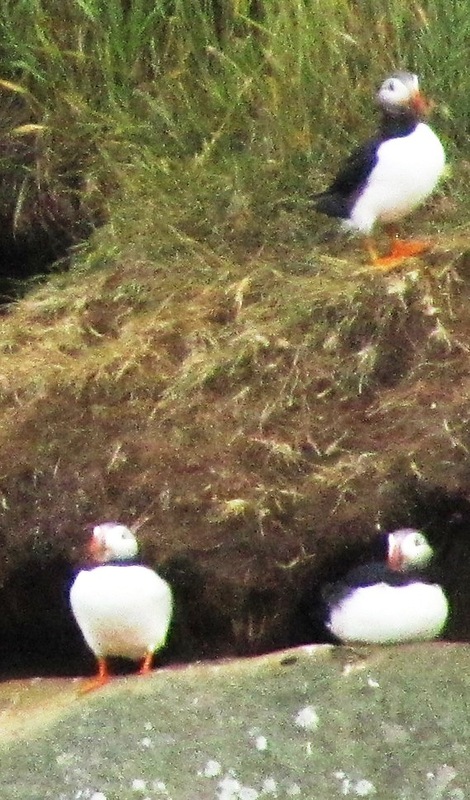 Posted on July 13, 2013, in Living LIFE and tagged Iceland, puffins, Scandinavian crime fiction. Bookmark the permalink. 1 Comment. Bleak Iceland. It looks cold. I know the people are probably very nice and welcoming, but they must be really hardy people to put up with their weather. As an old person, weather has become more important to me. why?